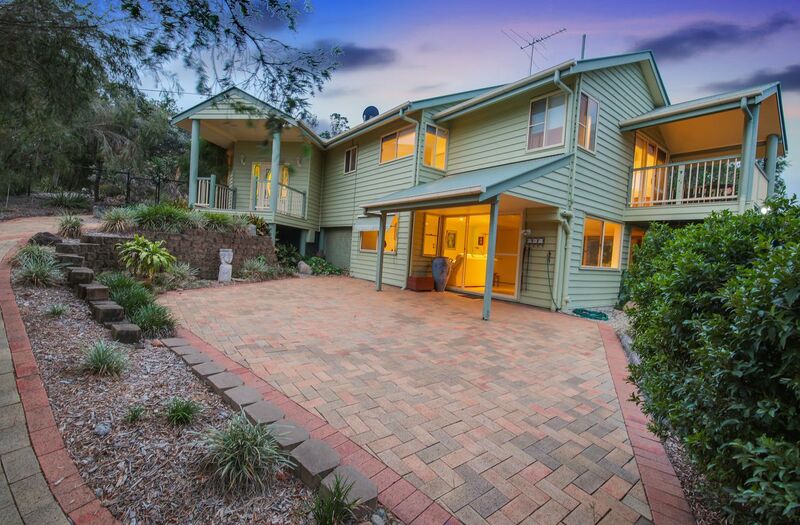 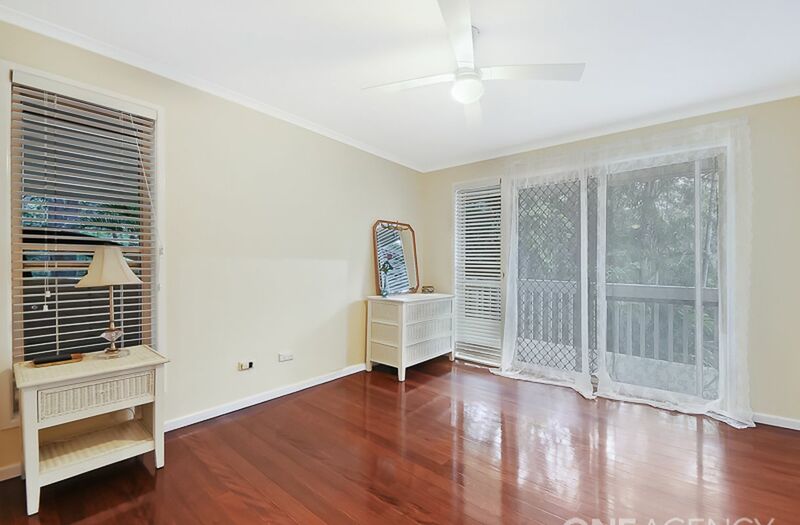 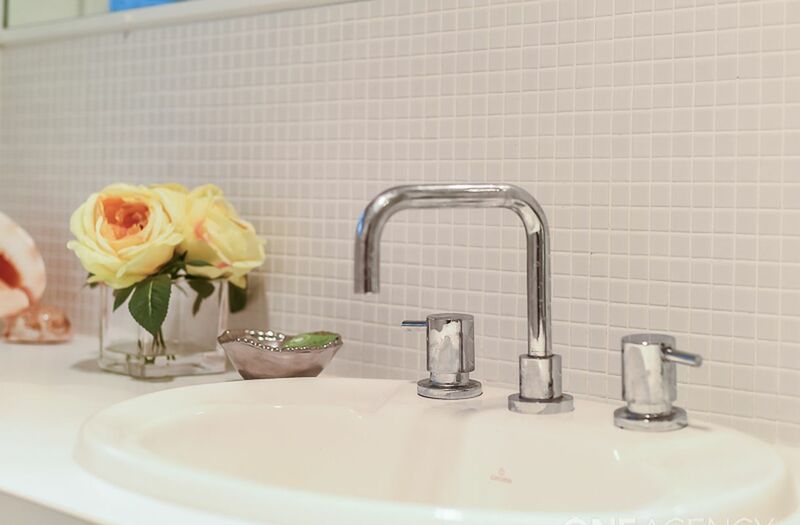 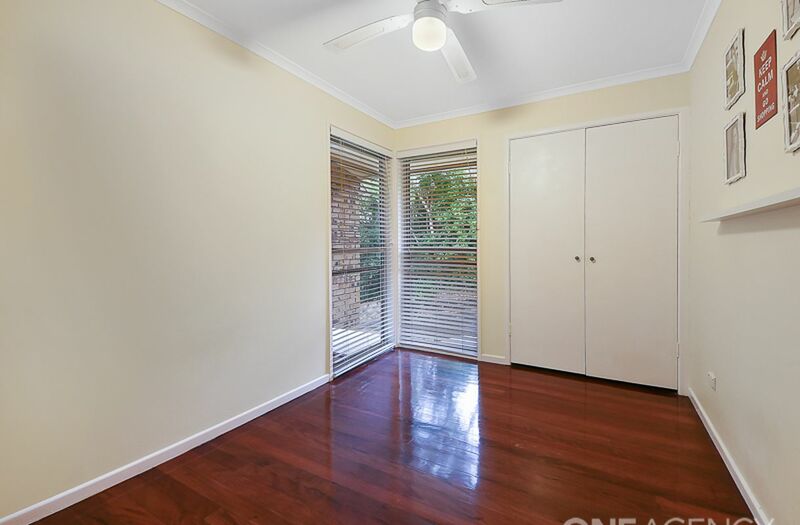 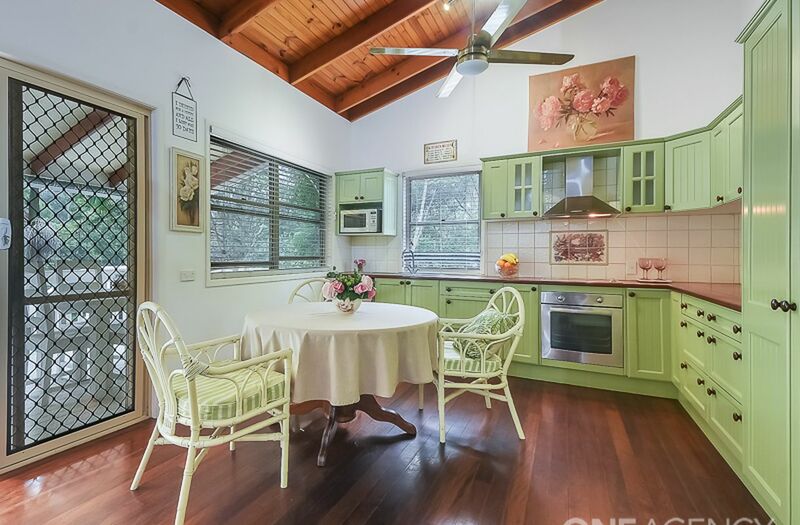 This charming home with a touch of country, offers an exceptional lifestyle change. 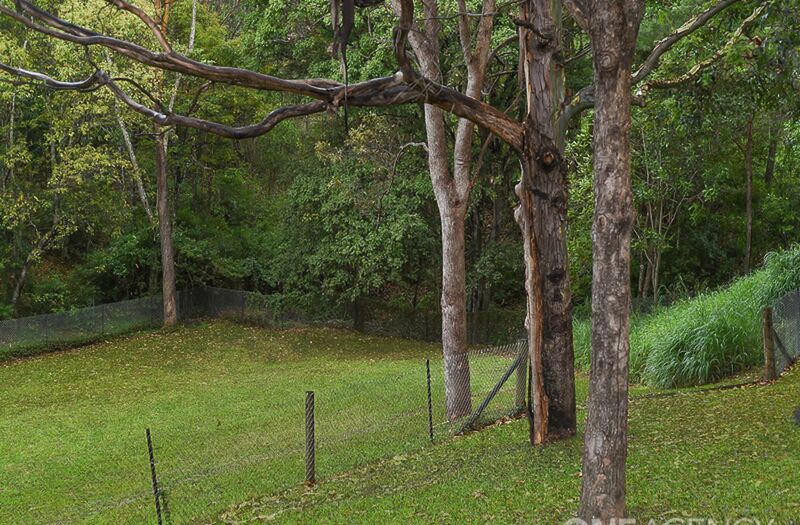 There is a sense of seclusion & privacy, which is not with often found in all acreage homes. 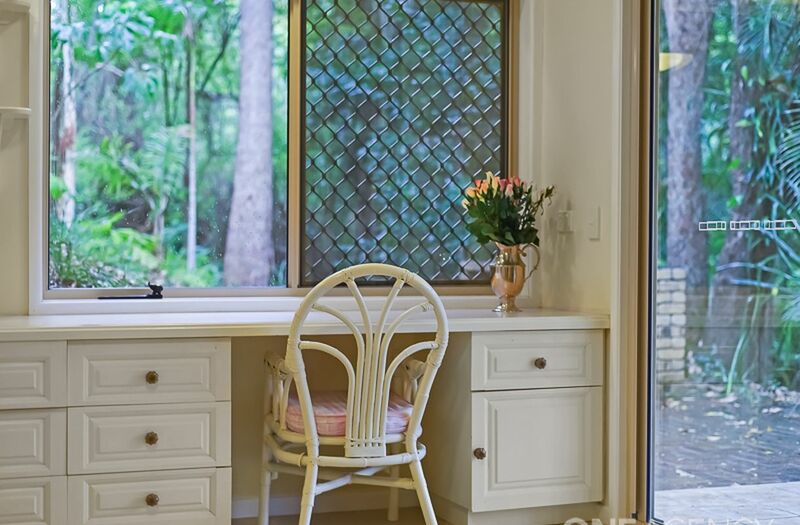 The country-style,eat in kitchen with it's stunning solid timber bench top and plenty of cupboard space, has beautiful views of the surrounding trees. 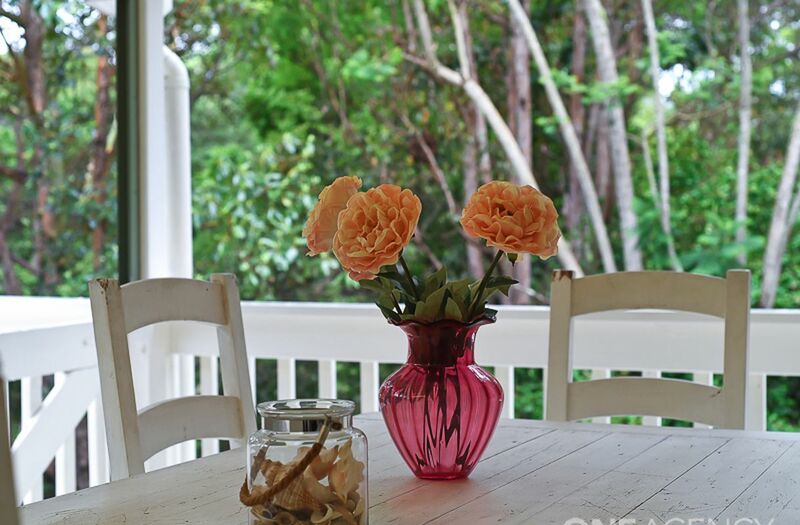 Whether cooking breakfast or dinner, the views offers a peaceful outlook. 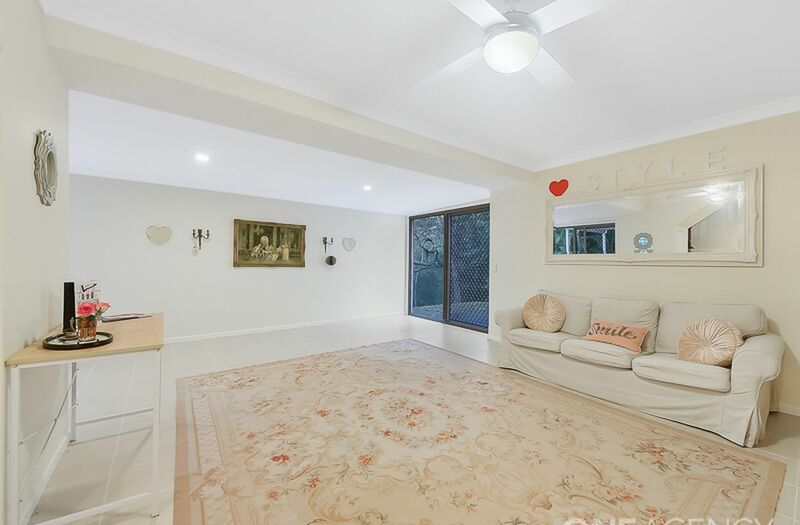 Downstairs has a large rumpus room, which could easily be a second lounge or media room and fourth bedroom with its own under cover sitting area. 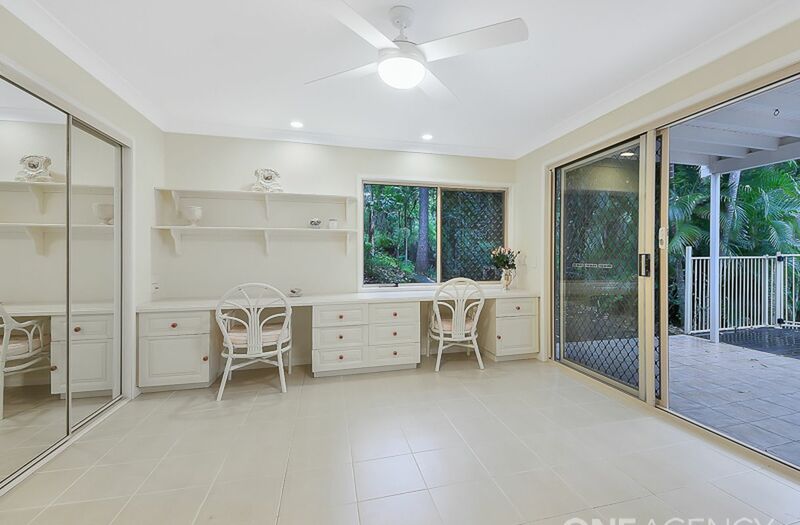 Use the downstairs area to create a home business or dual living space or maybe simply your hobby room. 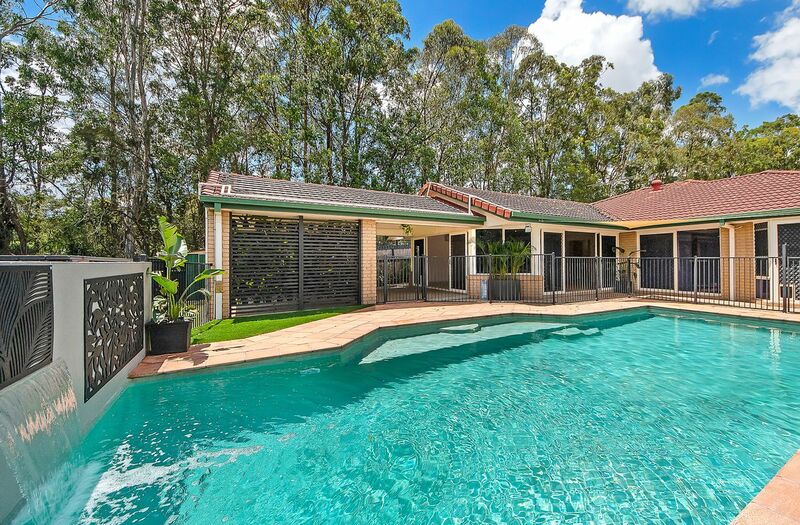 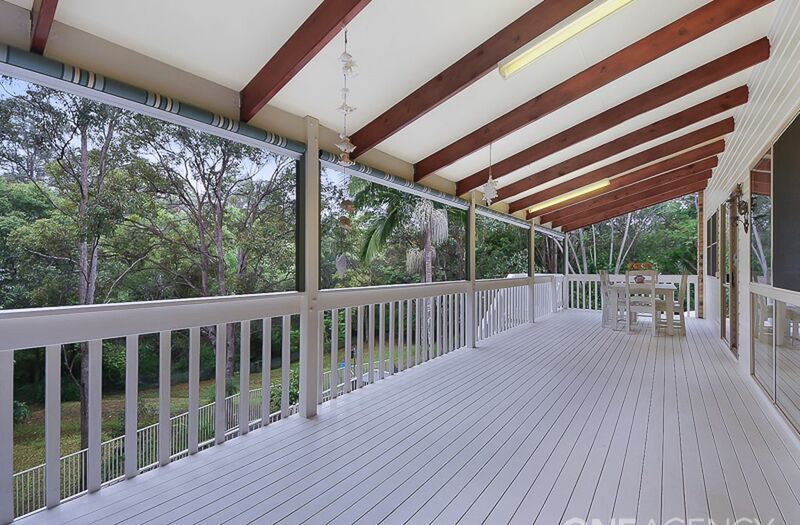 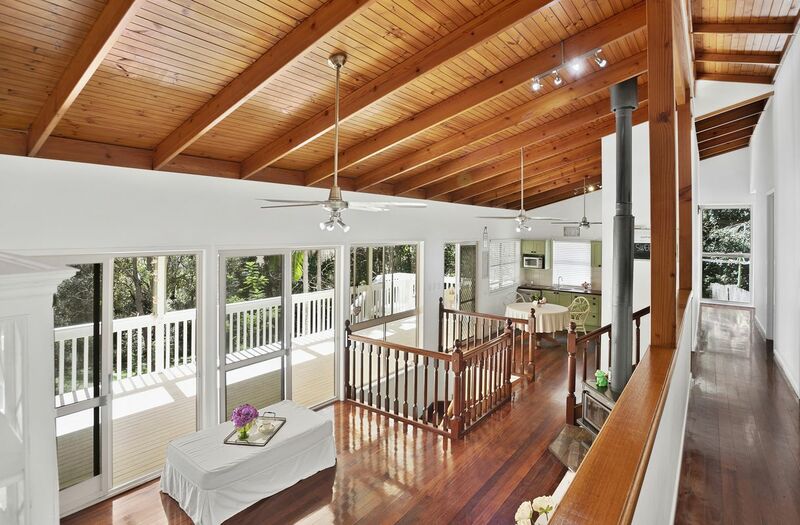 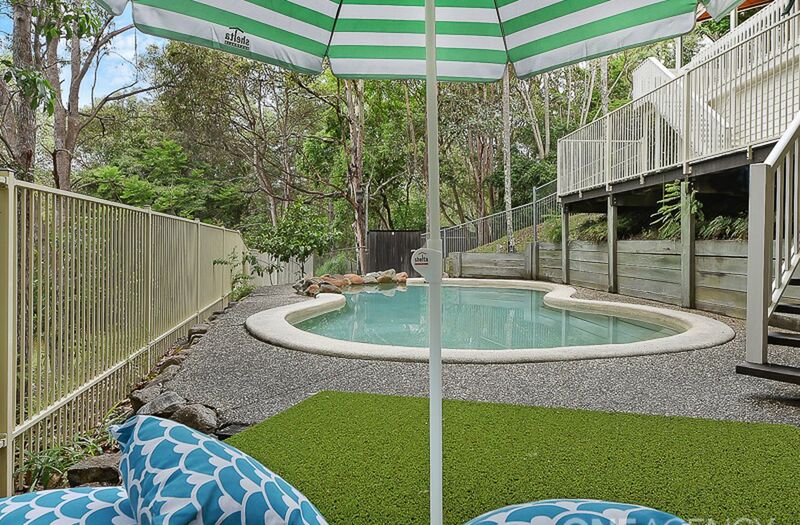 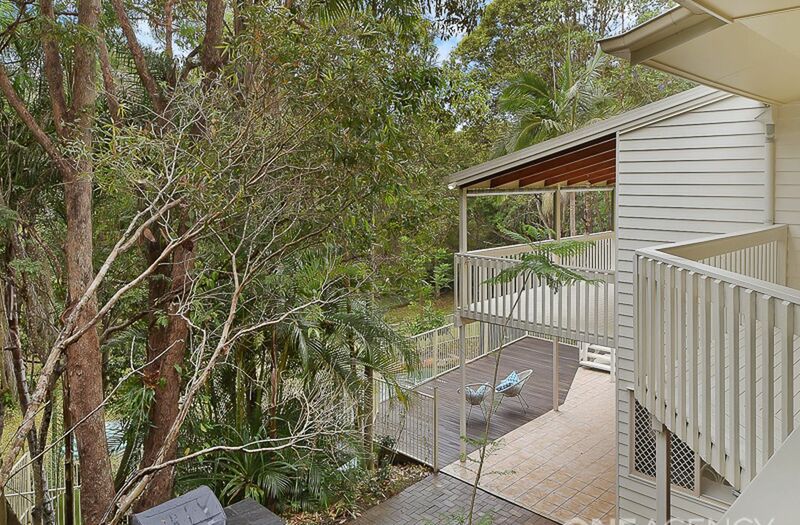 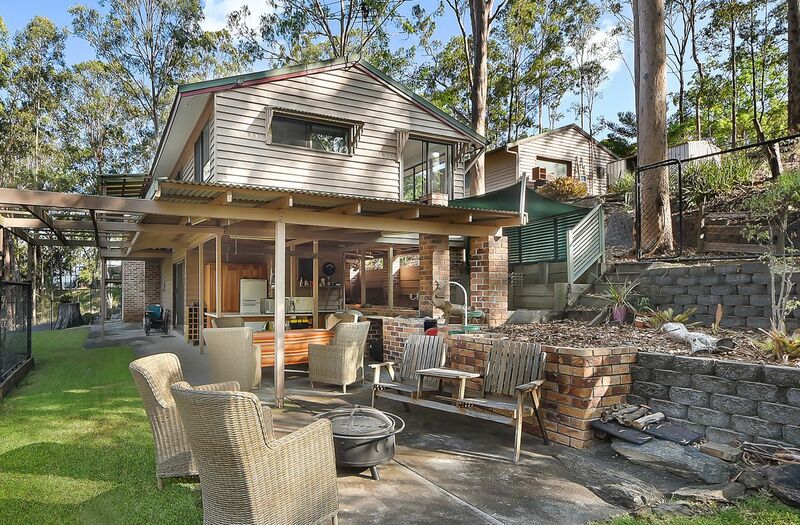 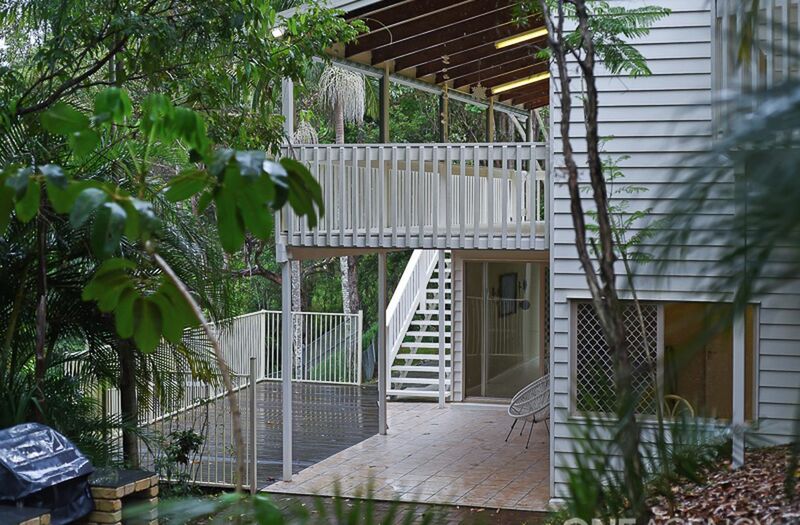 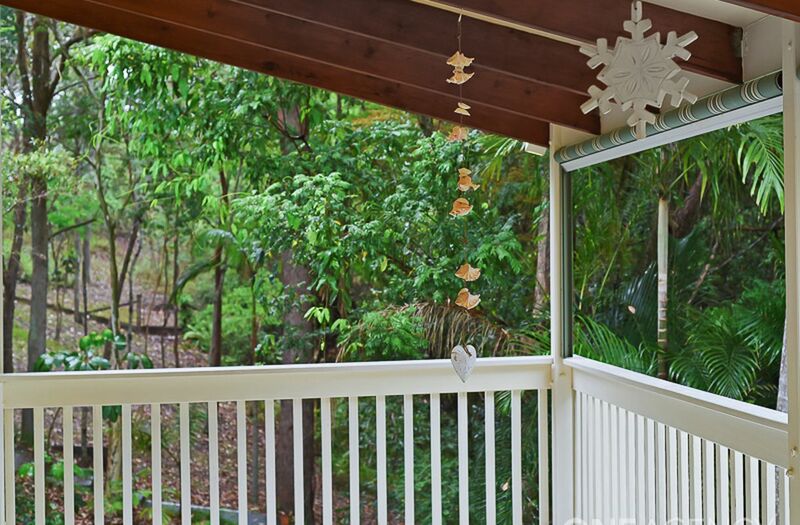 Designed for Queensland lifestyle, but with a hint of Hamptons, this split level home features high raked ceilings, stunning timber floors, beautiful summer decks and alfresco areas. 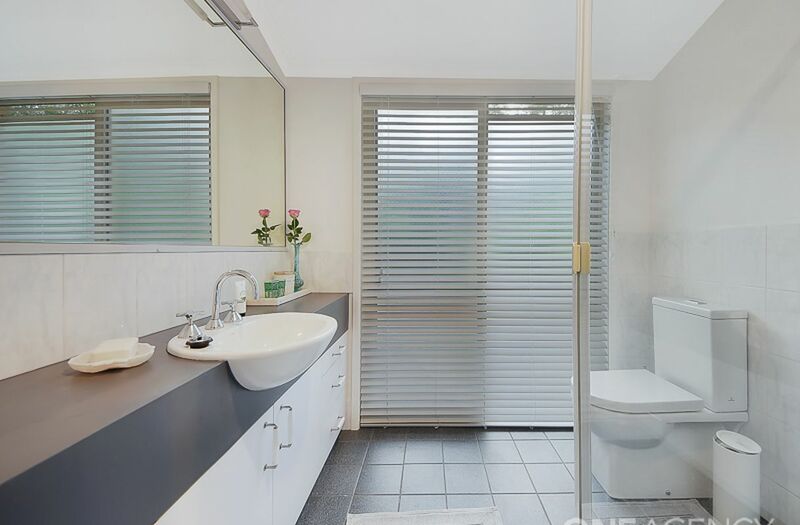 An efficient use of space and light helps bring the outdoors in and encourages a feeling of privacy & nature in every room. 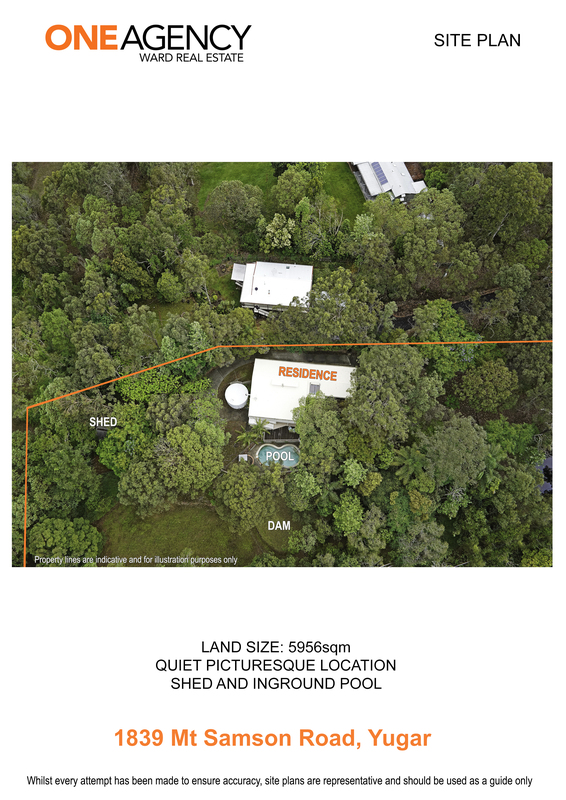 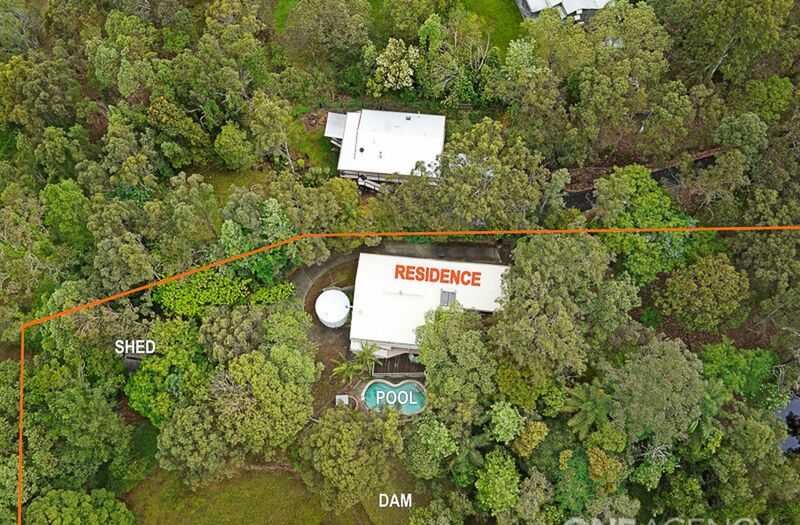 Set on an elevated 1.47 acres of natural bush setting, which includes its own abundant wildlife, including resident wallabies, possums, King parrots, lorikeets and kookaburras. 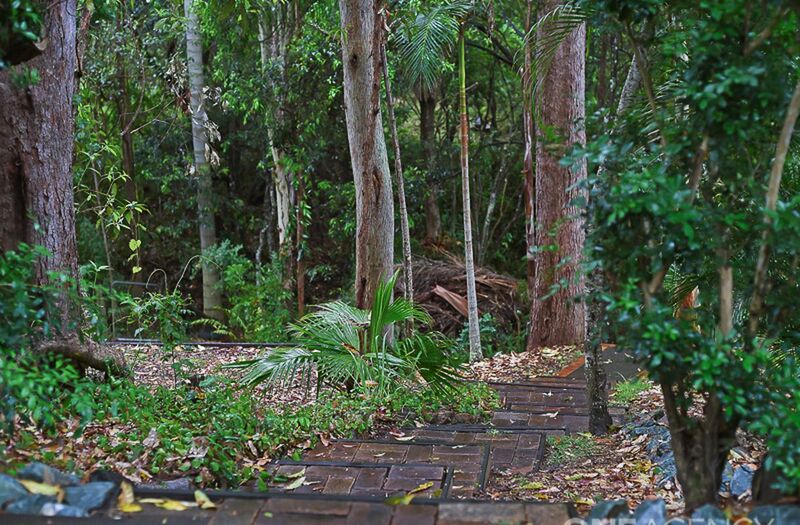 Thinking of owning your own Sanctuary - What are you Waiting For? 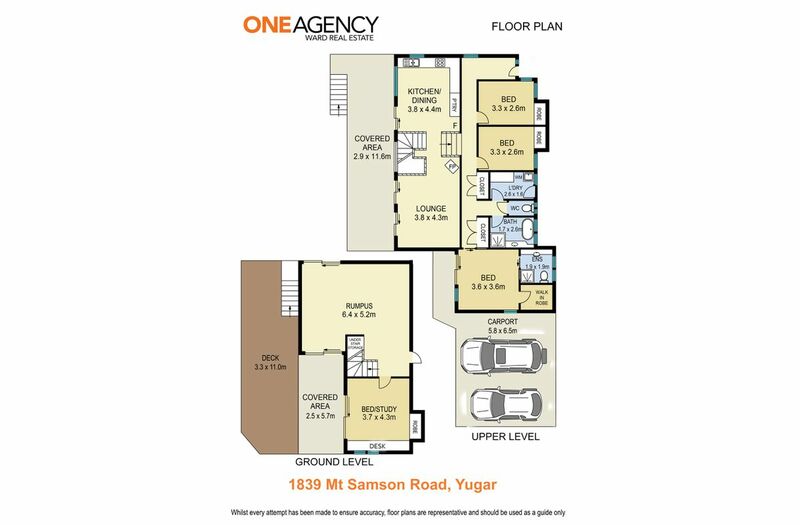 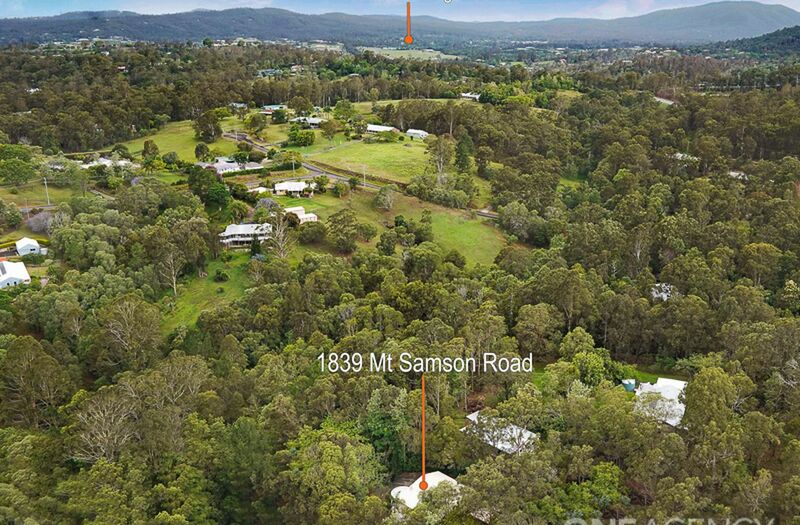 This home offers an exceptional opportunity to create your very own lifestyle in Samford Valley. 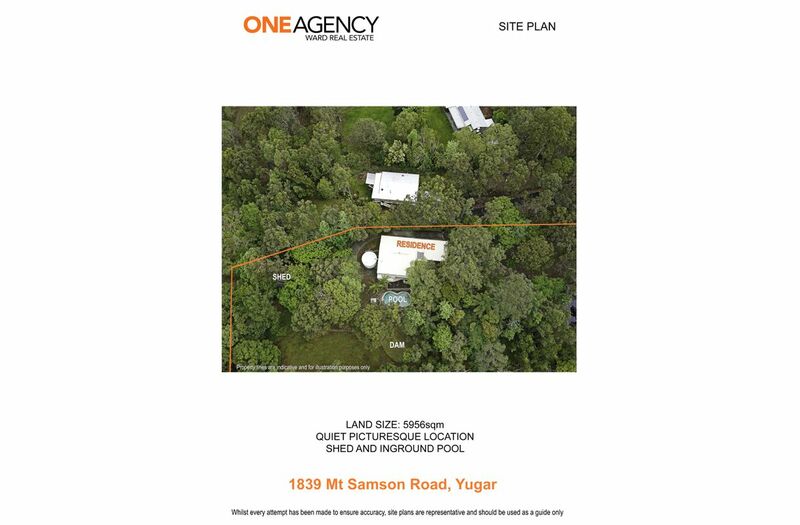 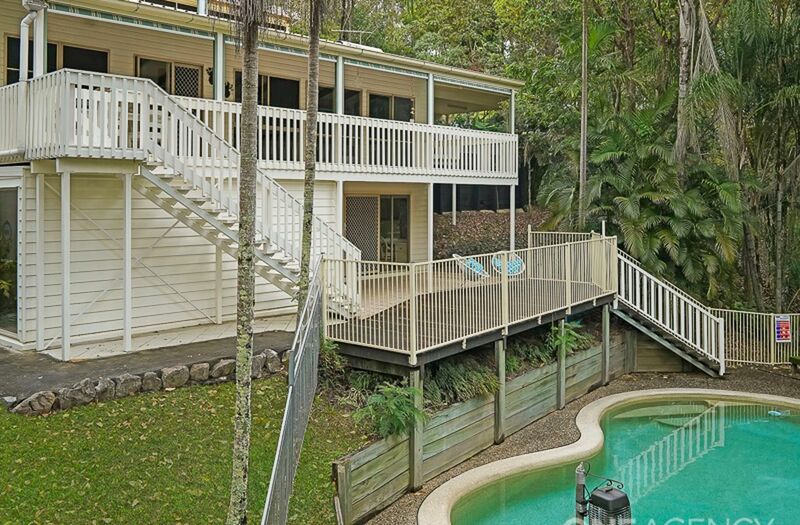 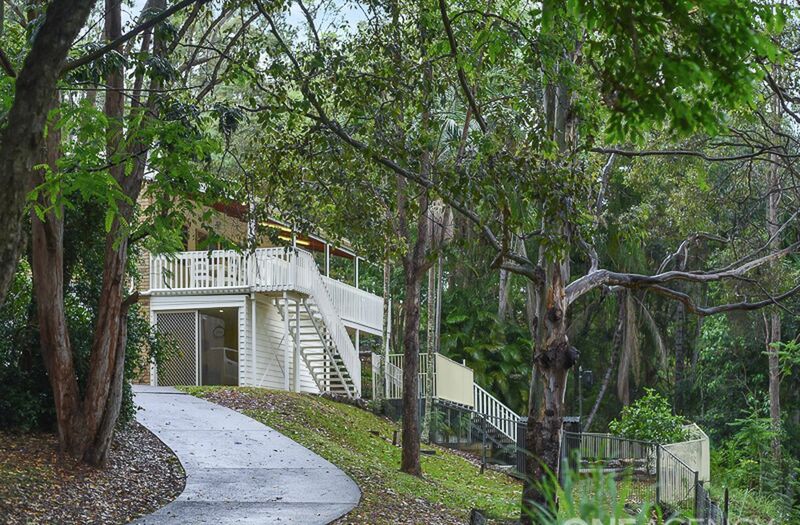 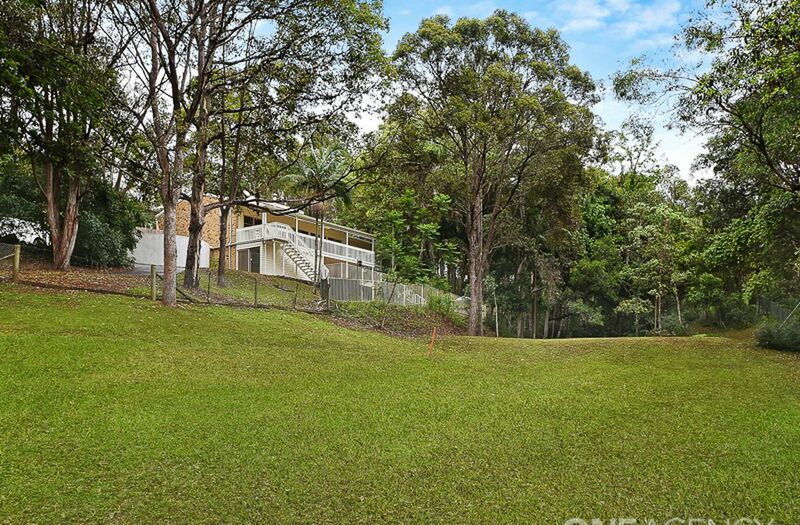 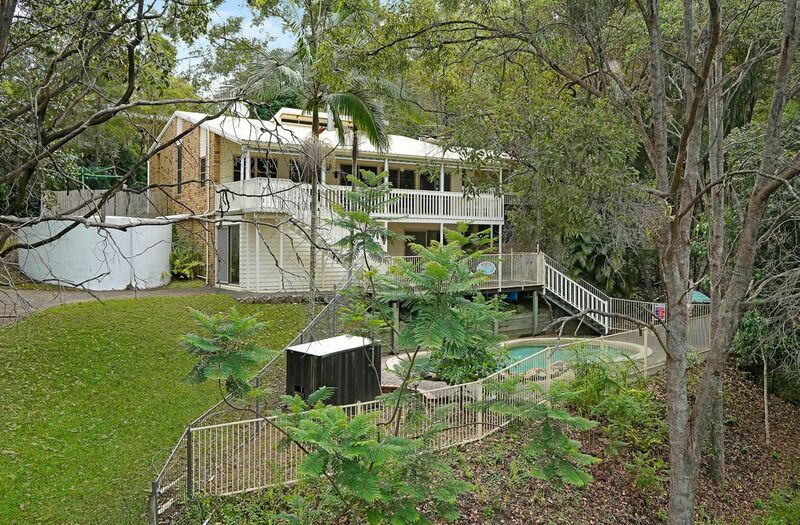 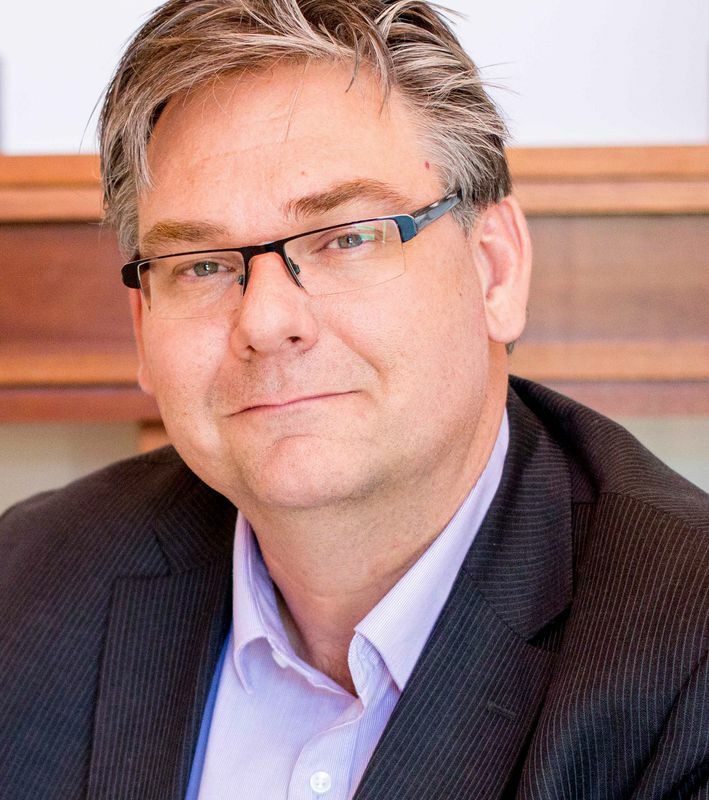 On Brisbane's city fringe is the beautiful 'Samford Valley' - a country community only 20km to the CBD linked by Brisbane's Forest park and surrounded by a picturesque backdrop of mountain ranges. 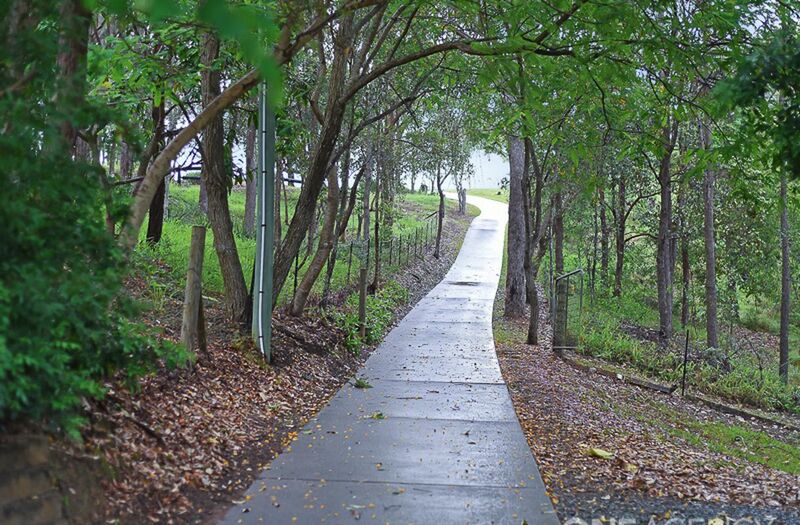 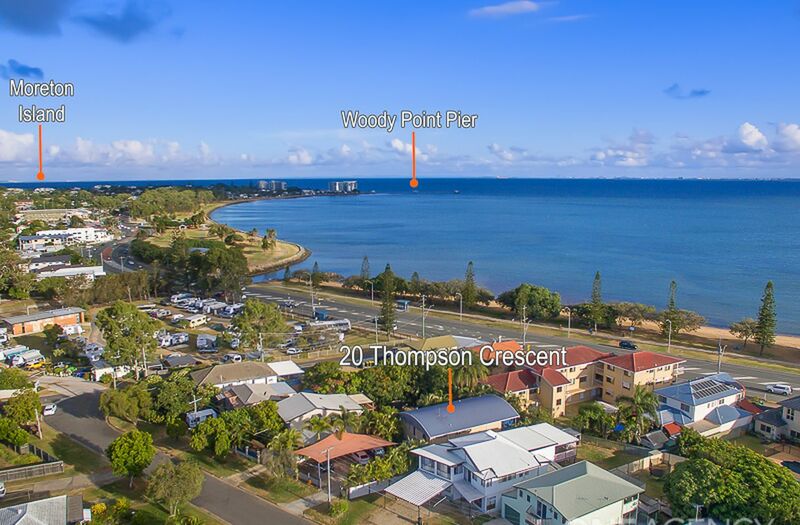 Community activities included of horse riding, bushwalking, parks, nature trails, equestrian, sporting fields and a array of coffee shops and eateries.